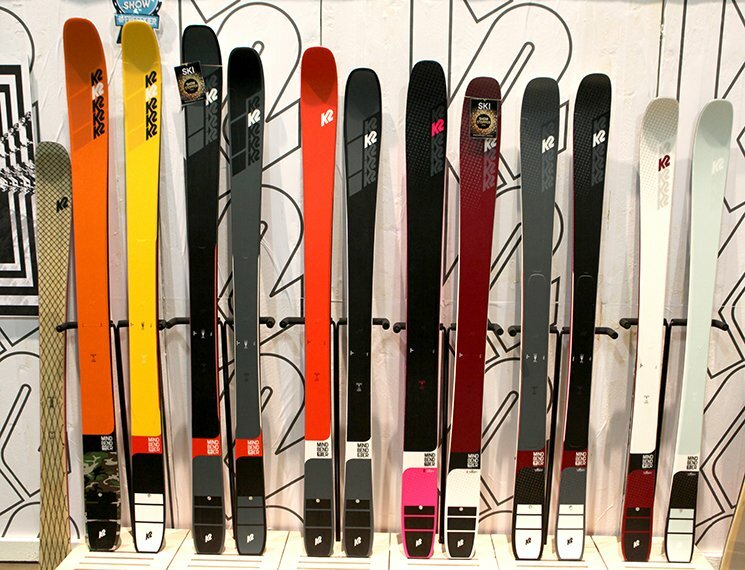 Doing some research before you head to the snowboard shop will help you work with the bootfitter better to find what works best for you. So we’ve compiled a list of the best men’s snowboard boots 2018 / 2019, giving you something to think about so you know what you’re looking for when you get to the board shop. Everyone knows Burton, they’re one of the largest names in snowboarding. 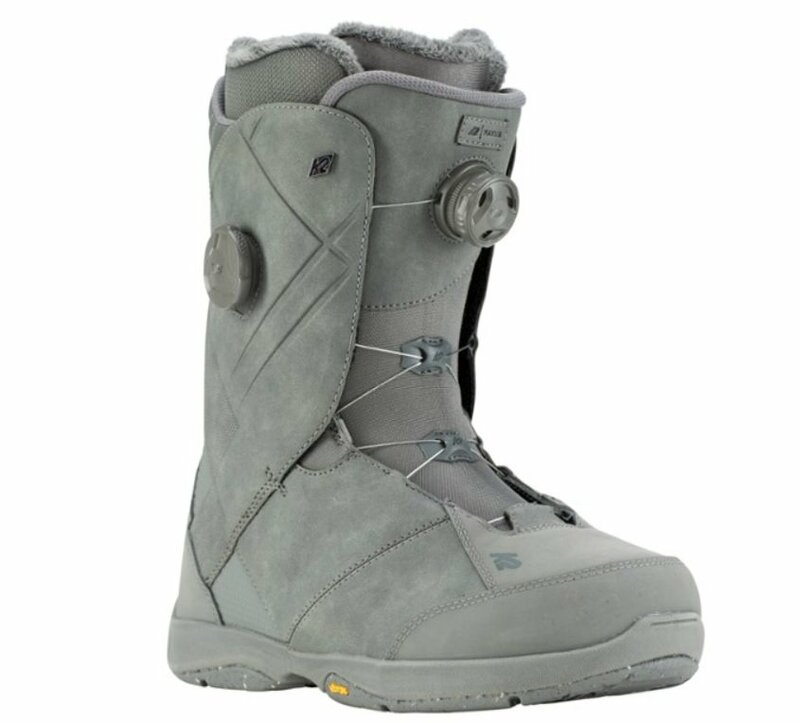 And most snowboarders will be familiar with the Burton Moto Snowboard Boot, in fact, there’s a good chance it was their very first boot. 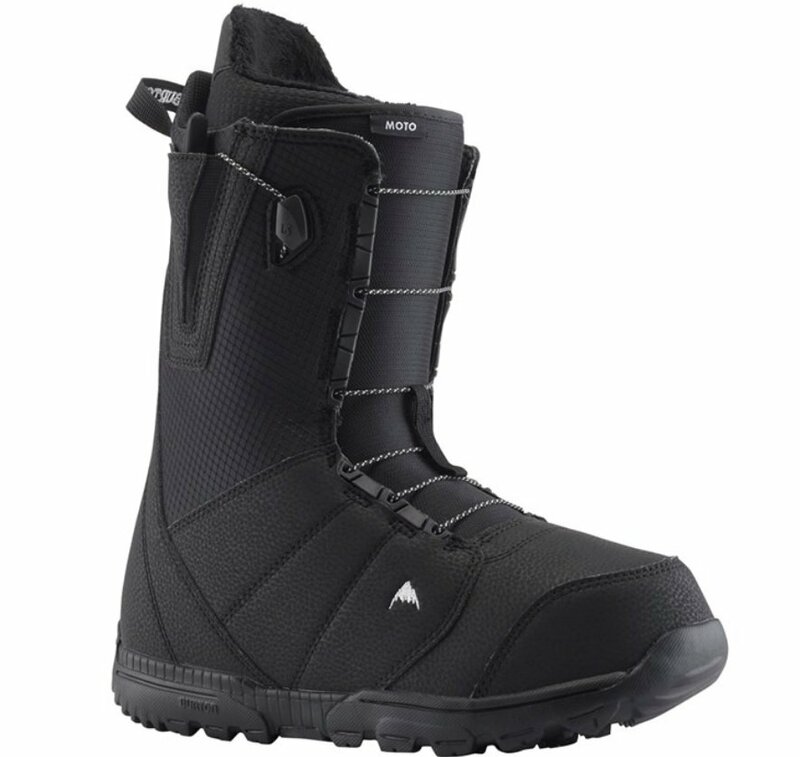 That’s because this was the best selling snowboard boot in the world for a few years. And it’s easy to see why with a forgiving flex pattern and easy to use Speed Zone quick lace system that tightens your boots with just a pull of the handles. Anyone who’s seen a boot using the Boa Fit System instantly sees the potential benefit. Being able to dial in the perfect fit, with just the quick twist of a dial, seems like a dream after fussing and fighting with traditional laces. 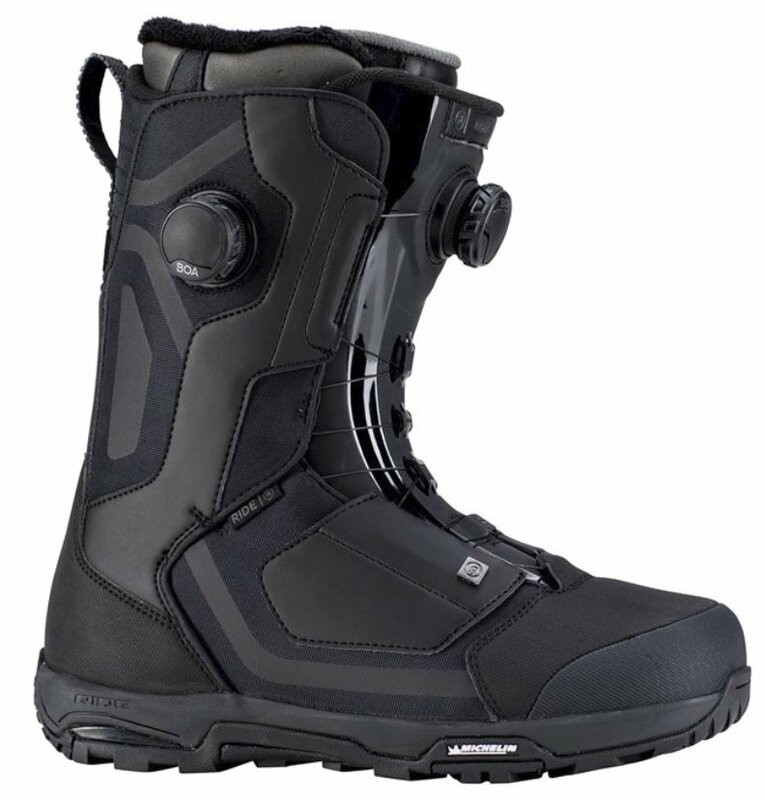 And the K2 Maysis Snowboard Boot makes things even better by giving you two Boa reels. One of them controls overall boot fit, while the other is part of the Boa Conda System that focuses fit on your heel, locking your feet in place for better support and response, as well as taking pressure off your toes. Sometimes it’s best to stick with what works, and the 32 TM-2 Snowboard Boot does exactly that. It uses a traditional lacing system, meaning you already know how to adjust the fit on these assuming you tie your own shoes, and you’ll have no trouble getting a replacement lace should one break while you’re on the mountain. They’re also extremely comfortable, with one of the best heat moldable liners on the market giving you a custom fit and superior support. Whether you’re looking for a lightning-fast response or just a boot that will stand up to several seasons of abuse, it’s hard to go wrong with the Ride Insano Snowboard Boot. 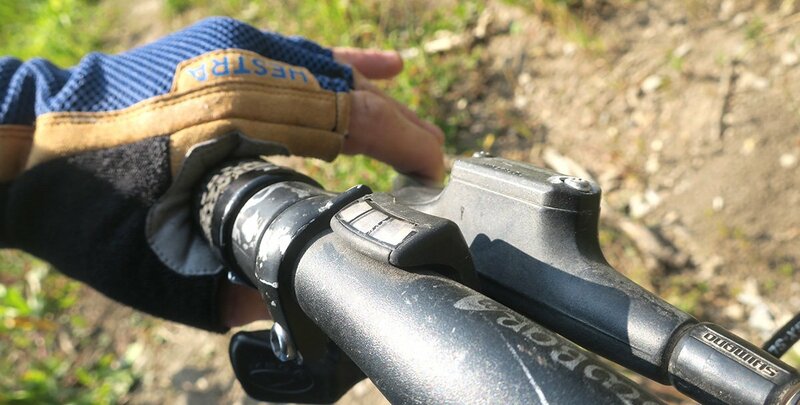 It’s built for big guys riding big lines and locks them into the Intuition Dream Liner using a two-zone Boa Fit System that uses The Closer technology to better distribute pressure for a more secure hold and more comfortable fit. 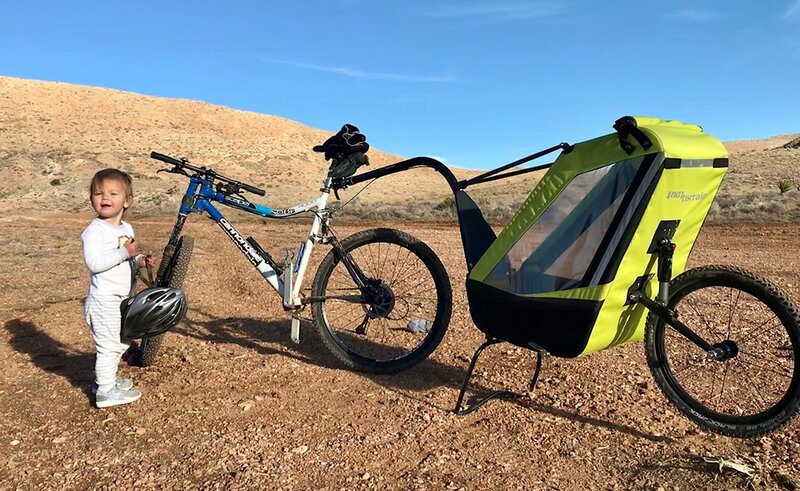 Made to boost your overall comfort, the Malamute was designed with a super-responsive flex so maneuvering into, and out of tight spots as you snake through the backcountry is worry-free. The boots themselves feature a Platinum 4D Liner, Energizer H Bars (on the outer shell) for customized flex, and longevity, not to mention the integrated heel strap for the ultimate in support. Additional features include a sleek red highlight to the outer design, along with Ortholite C3 Footbeds on the inside for a cool, comfortable, and dry environment for your feet, plus a Powerlock Lacing System that never leaves you fumbling to lace up. 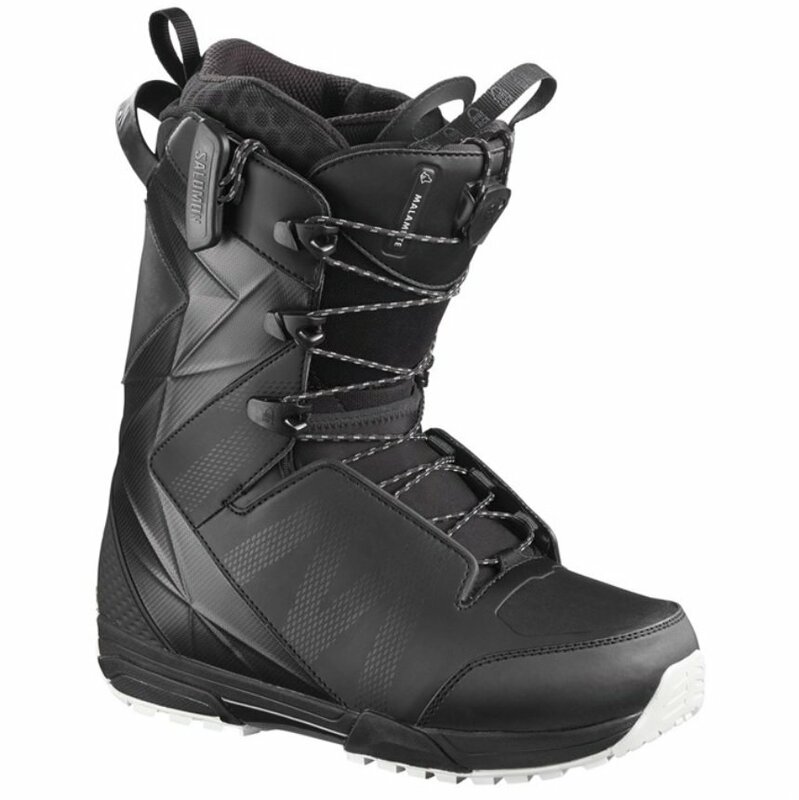 Lightweight, and made for long-lasting durability, these snowboard boots from Salomon are ideal for any ability level but are recommended for those riders between the advanced and expert level. When you step out into the backcountry you need to know that what’s underneath you is not only reliable but also extremely comfortable on your feet. 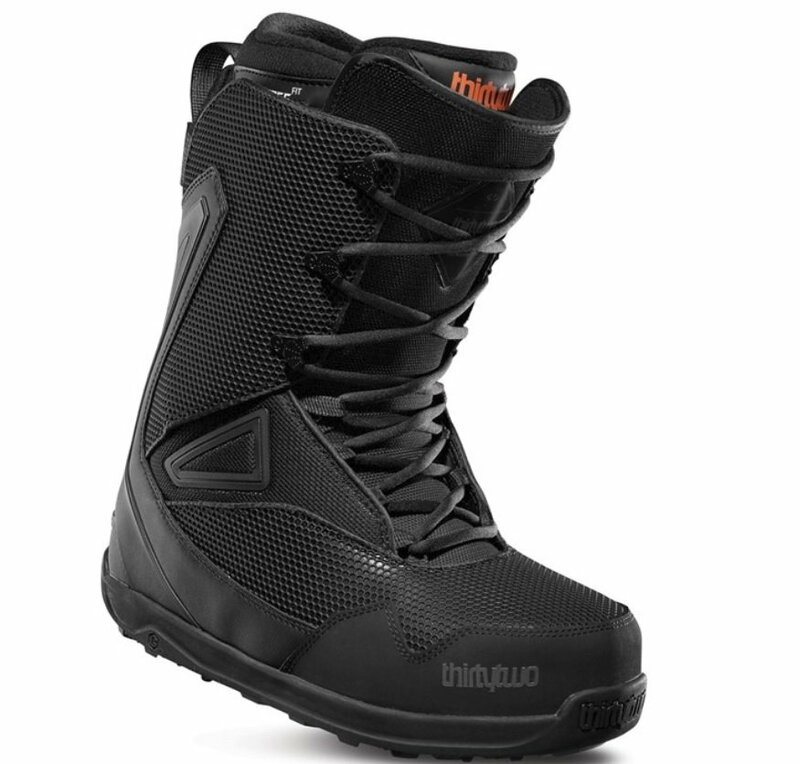 Introducing the snowboard boots made for the 2019 season: Jones MTB Snowboard Boot. Made with features that set them apart from the rest, like Recoil flex control inserts for customized stiffness, Elite liner with heat-moldable Intuition foam, and a molded toe cap to reinforce the boot against premature wear, you don’t wanna miss this boot! Tell Santa to take note of the Jones MTB Boots crampon-compatible Vibram® soles for ripping backcountry sessions. Who doesn’t love BURTON? This year slap these sick looking snowboard boots on, and let ‘er rip! The Burton Ruler boots are ultra-versatile, and feature a medium flex ideal for those with a riding style that includes transitions. Whether you are sliding down piles of puffy powder, or setting up for your second lap in the park, the Burton Ruler Snowboard boots are ready to take it on! Made with the exclusive Imprint™ 2 Liner, the Burton Ruler can be customized with heat for the ultimate in comfort. Then, the reinforced soles stay strong underfoot to absorb any impact you experience during aggressive riding. Don’t worry about your snowboard boots this season. Just let the Burton Ruler focus on your feet, so you can progress your riding.